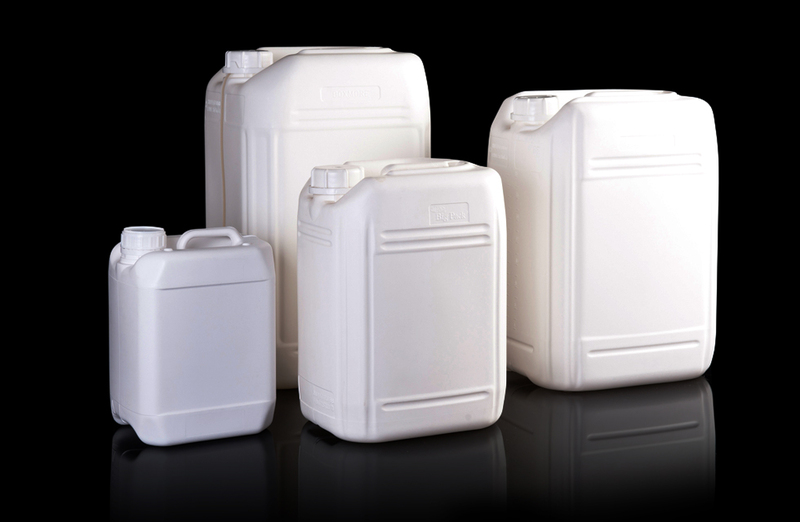 Barrier packaging - Bark Verpakkingen B.V.
A prime example of the benefit of barrier packaging is its suitability for the containment of solvent based products. 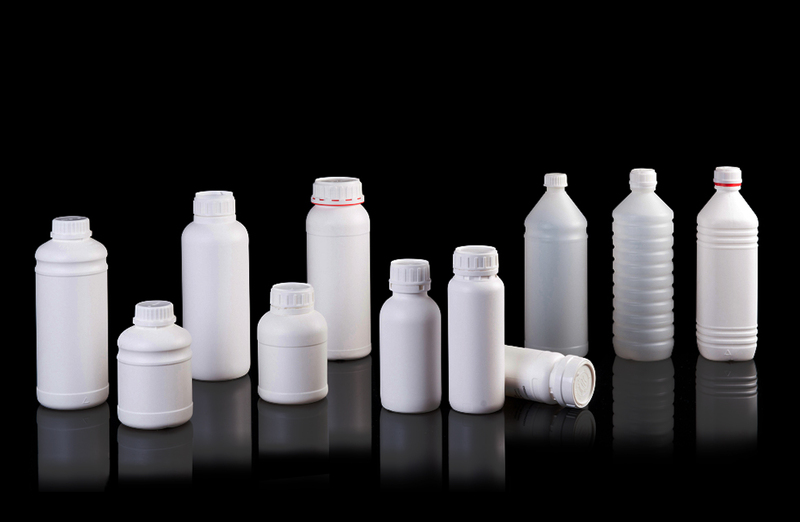 The in-line fluoridation process of high-density polyethylene (HDPE) bottles is carried out during the production process by blowing in a mixture of air and fluorine. The fluorine bonds with the polyethylene and creates a barrier. The fluorine barrier prevents the occurrence of diffusion i.e. 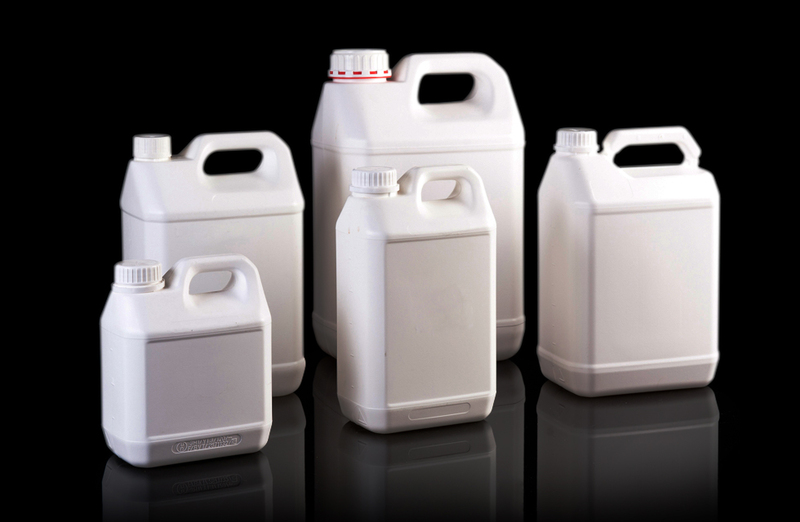 the mixing of the contained product with the polyethylene in the packaging material. 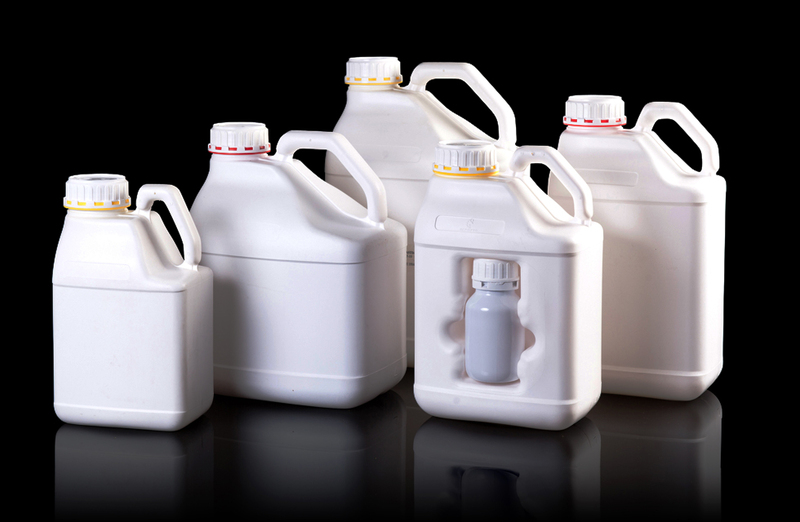 The fluorine barrier also prevents permeation, where there is a tendency for the contents to seep through the packaging. Paint, ink, glue and varnish. Foodstuffs, fragrance and flavour substances.